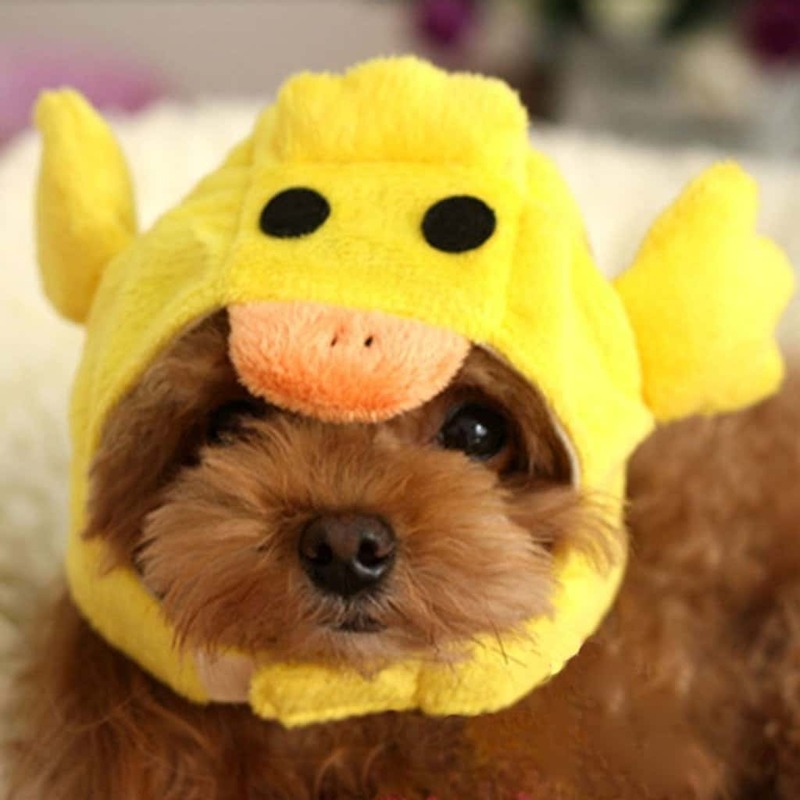 Here are Adorable Hats For Dogs that will give your pooch some extra warmth in the cool weather. They also look fantastic! Animals are cute even without hats of course but yours will certainly seem extra huggable wearing one of these. 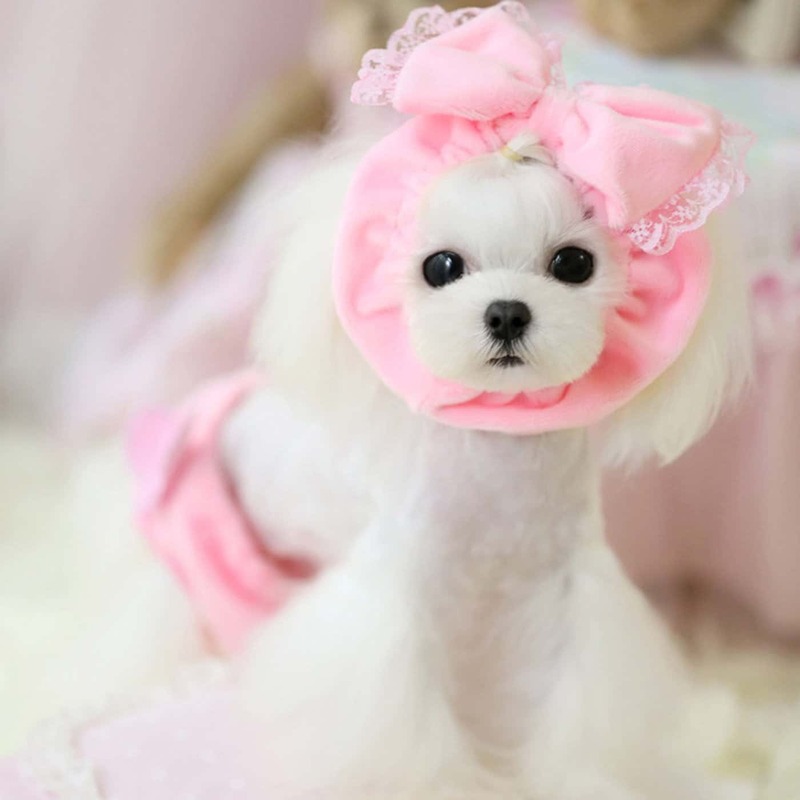 A great idea for a family pet, kids will love them too. 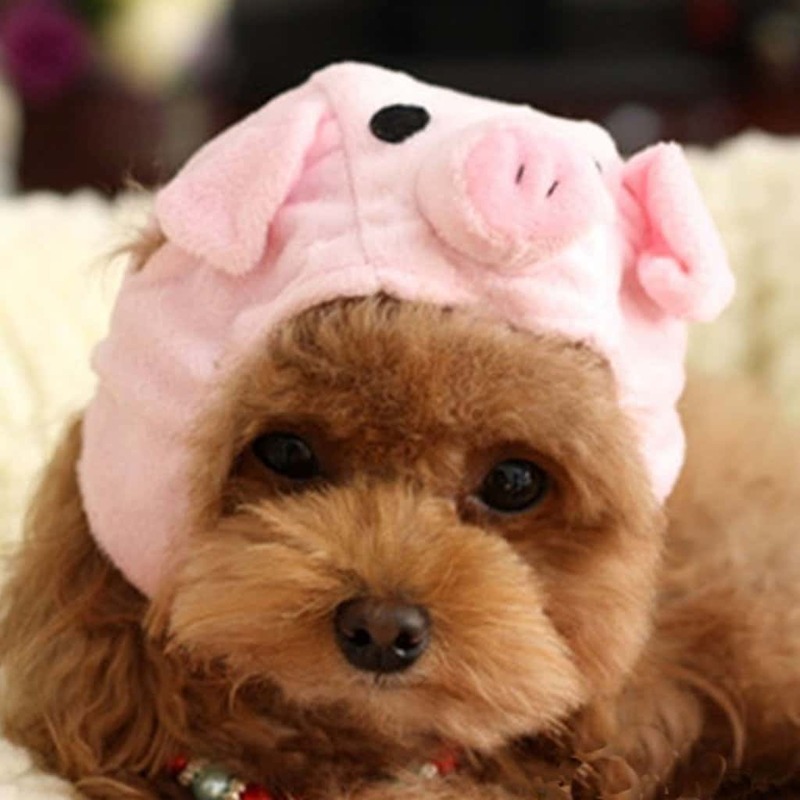 If your pet spends a lot of time outdoors during winter then this is a great way to give it some extra warmth. There are many different styles available to suit your taste. Choose one to compliment your pets natural personality. 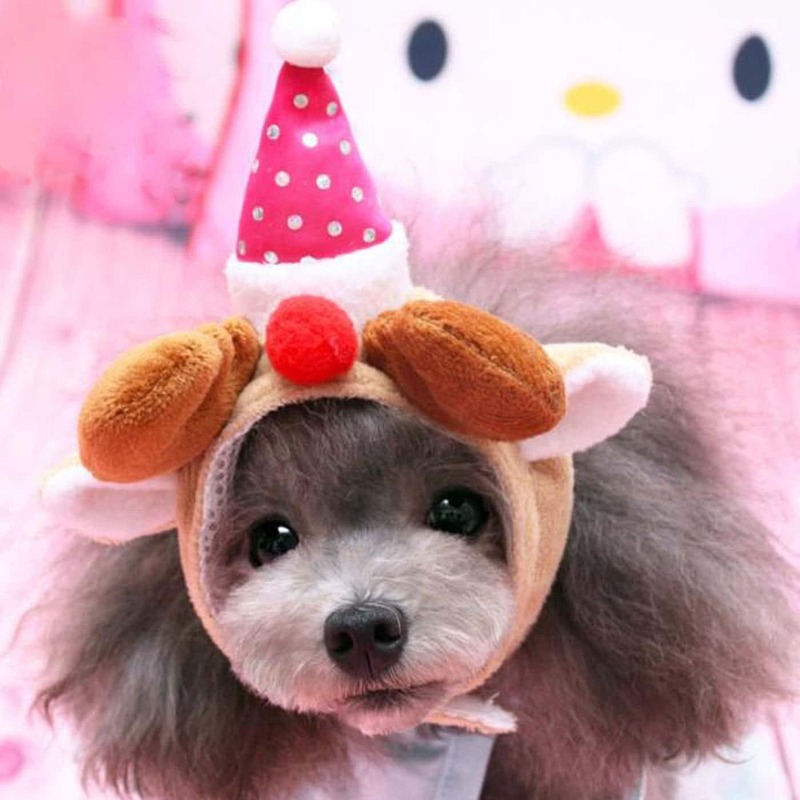 Dress up your dog for special occassions with the cute party style hats.